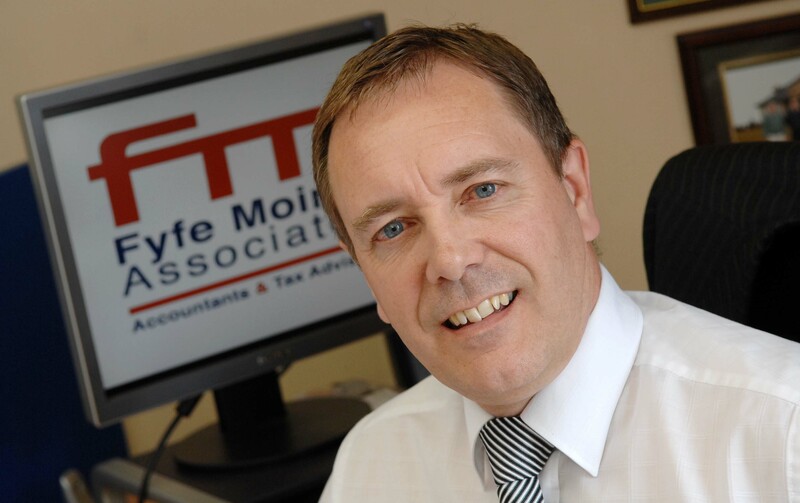 Fyfe Moir and Associates Director Alan Moir. Contractors who work through Personal Service Companies (PSCs) and contract to private sector businesses will see contracts brought under tighter scrutiny through Private Sector IR35 changes likely to be implemented in April 2020. It will then become the role of the private company to decide if the contractor is working under a contract and has working practices which would indicate they are an employee. If the contractor fails the tests, they will pay tax and National Insurance Contributions (NICs) as an employee. The tests which define a self-employed individual from an employed individual are complex and may not be within the sphere of tax knowledge of HR departments, potentially resulting in incorrect decisions affecting the invoice amounts paid to legitimate contractors. In the Autumn 2018 Budget, there was a collective sigh of relief when the expected changes were delayed until April 2020 (at the earliest). As a profession and as industry operatives we have little over a year to: “put our house in order” and, by this, we mean making the case that IR35 does not apply. End users are very unlikely to do anything other than assume that a PSC is “caught” by IR35 and then deduct tax and NIC from the invoices issued by the PSC, therefore they will pay the gross sum less income tax and employer’s NIC plus the full VAT on the invoice (where applicable). In the public sector there is even anecdotal evidence to suggest that end users have actually deducted employer’s NIC from the invoiced sum! So, what now for the owners of PSCs? Well the option to do nothing is, in our opinion, sheer folly. Action must be taken to try to win the argument that your company is not caught by IR35. These are complex matters and, whilst it would be nice to provide a checklist of things to do to ensure compliance, that would be dangerous and could become counter-productive. It could lull us into a position of false security. If you are a contractor working through a PSC, our top tip is that you should undertake a review of your contracts and working practices to assess if this legislation will apply to your invoice payment from April 2020. Using HMRC’s online Check Employment Status for Tax (CEST) tool could assist in determining just how much difficulty you may have in getting an agreeable status, or it might give you sufficient peace of mind to go onto ensure, as far as possible, that you have a position which may protect your IR35 status.